Enrolled in D Company, 5th Service Battalion of the Essex Regiment. Sadly there are no records about his service at the Essex Regimental Museum. 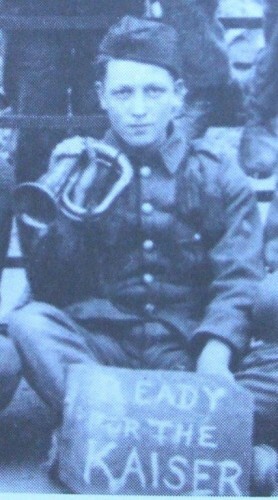 He is shown in photo in the Essex County Standard dated 17 Oct 1914.